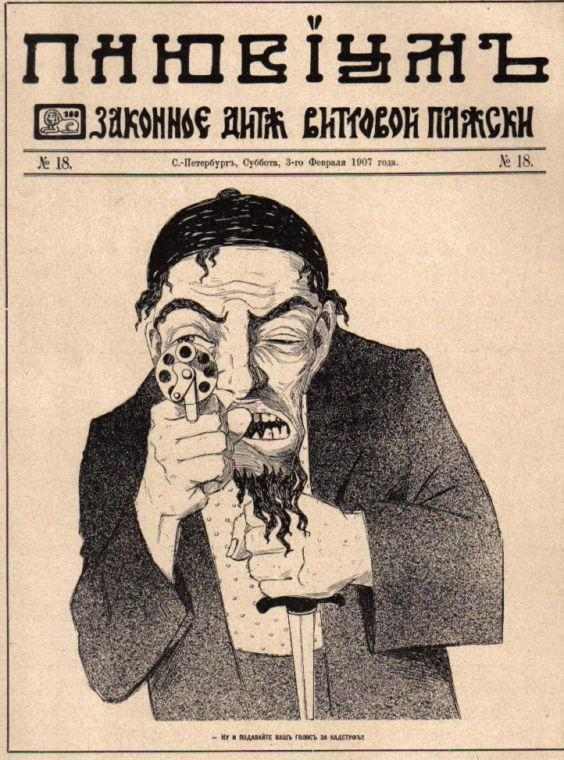 Jewish people and their Stereotypes on the pictures below. 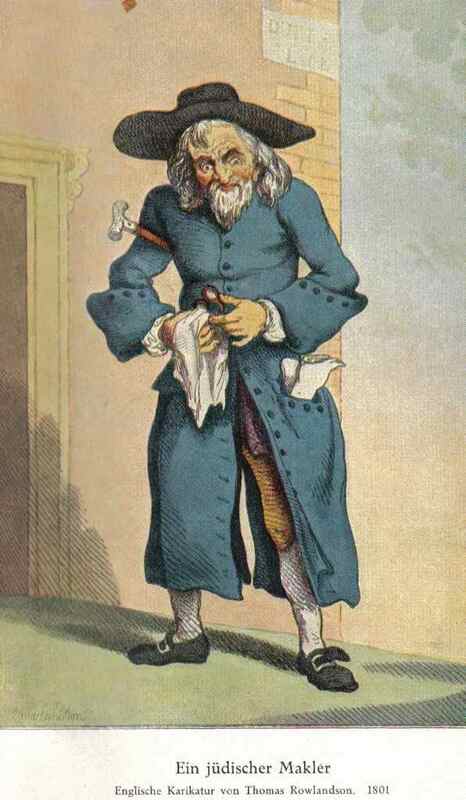 Jewish Stereotype England Makler 1801. 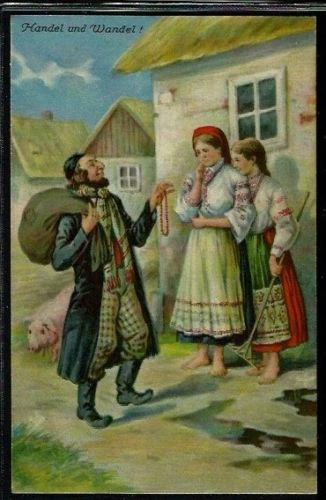 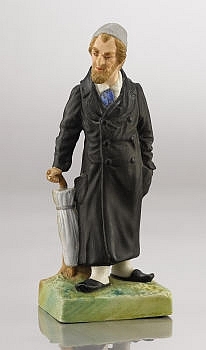 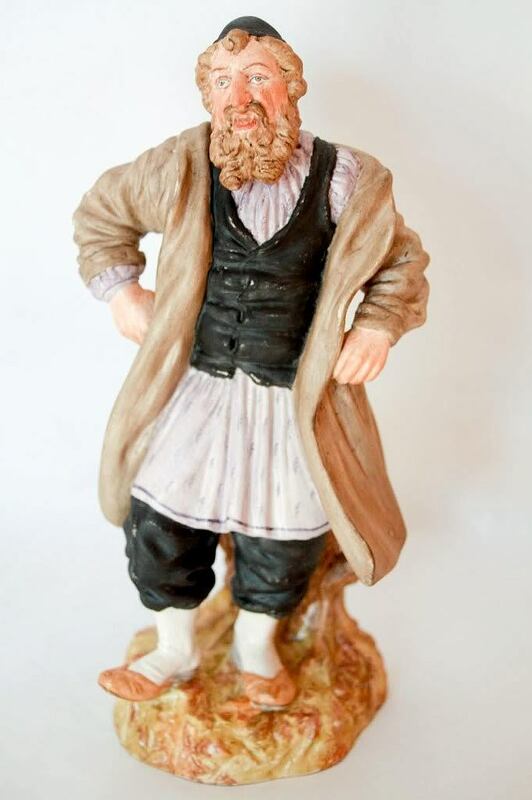 Jewish Man Stereotype 1800 Russia.